SPENCERVILLE- Summer weather has turned lawns brown throughout the region, but this weekend in Spencerville the grass will be turning another colour. 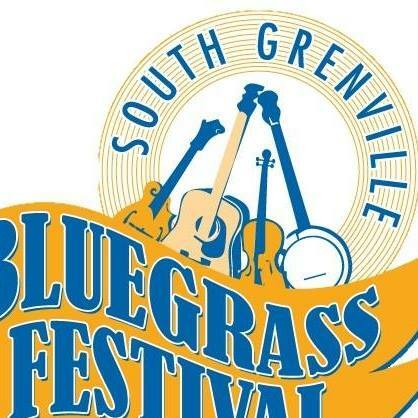 The annual South Grenville Bluegrass Festival is set to flood the Drummond Building and the Spencerville Fairgrounds with its lively brand of entertainment August 16-19. Going into its fifth year, organizers are expecting that the trend of growth seen in previous festivals will continue in 2018. "We are expecting the largest crowd yet," says event co-ordinator Kim Wallace. "A lot of advance tickets have been sold and we have received calls from people as far away as North Carolina who are coming." As always, just as eager are the performers. This years headliners include three American bands. Carson Peters and Iron Mountain will make the trek from Tennessee, Larry Efaw and the Bluegrass Mountaineers hail out of Ohio and the Edgar Loudermilk Band make their home in Georgia. All are highly acclaimed acts within the music community. "We have spoke to all the U.S bands and they are super excited to join us," states Wallace, pointing out that the anticipation is not limited to the performers from south of the border. "Tyler Comeau and Highway 10, from Eastern Townships of Quebec will be here. Tyler is a 15-year-old banjo player who is currently in Virginia. He has won youth banjo player and participated in a youth band that also won," Wallace explains. For Master of Ceremonies Gerry Morrell, who has been with the festival since it's inception, it is the quality of the bands that he sees as one of the reasons for the events constant growth. "I remember the early days, and the roots of this festival," Morrell recalls, outlining the strength he has always seen in the local music scene. "I can remember the days of jam nights at the Spencerville Legion. Some nights there might be five or six players...other nights there may be a dozen. One night there was 22." It was from those early days that Morrell, a retired teacher, saw Wallace (his former student) build the foundations of the event that has filled the fairgrounds with campers and music in recent years. "It was a lot of hard work...and good music," he ponders. "Music is an amazing thing that has a way of bringing people together." Wallace couldn't agree more. He is quick to point out that it is still local bands who make the festival what it is. "Year one, we had no idea this would work out," he reminisces. "When I contacted bands, I told them I wasn't sure I could pay them. That didn't matter to each band. They just wanted to support this festival. After all expenses, there was enough money left over to pay the bands. Unfortunately, not what they were worth. Moving into year two, many bands wanted to come back. Then in year three, this festival had grown enough we were able to invite our first U.S. band. If it wasn't for our regional bands and patrons this festival would not have lived." Wallace and his team's work will be on display, for both eyes and ears, starting Thursday night in Spencerville. 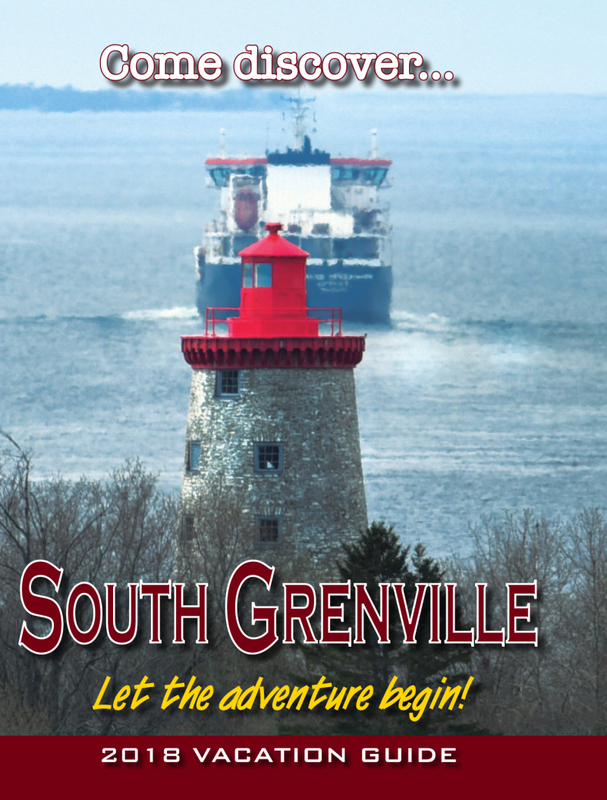 Full details are available at www.southgrenvillebluegrassfestival.ca.